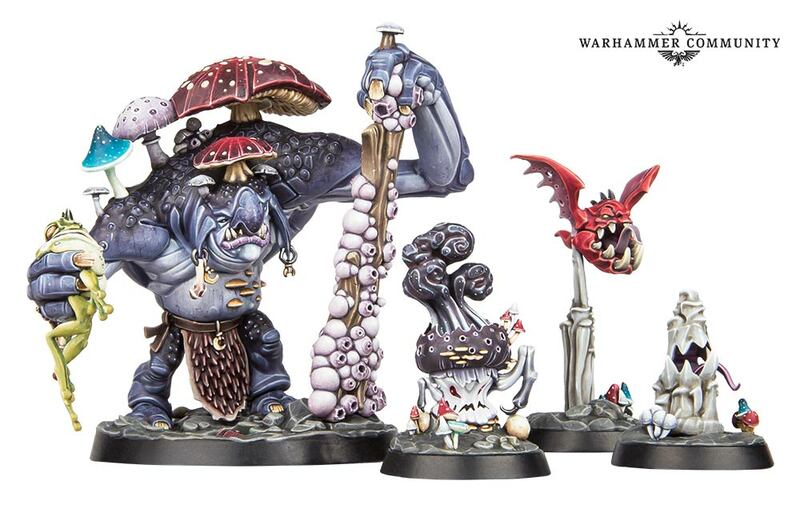 There are some very cool new models coming out for Warhammer right now. These are all warbands for the Underworlds game, but have rules for the main game as well. Those are gorgeous! Love the dragon! Those are beautiful. Are they sold already painted? Sadly no because part of their business model is to sell you the paints, brushes and modeling tools. It is a hobby experience and not just a game... but I see too many gray plastic (unpainted) armies on the tables these days. Used to be you needed a fully painted army to play in a tournament now it's not enforced most of the time. 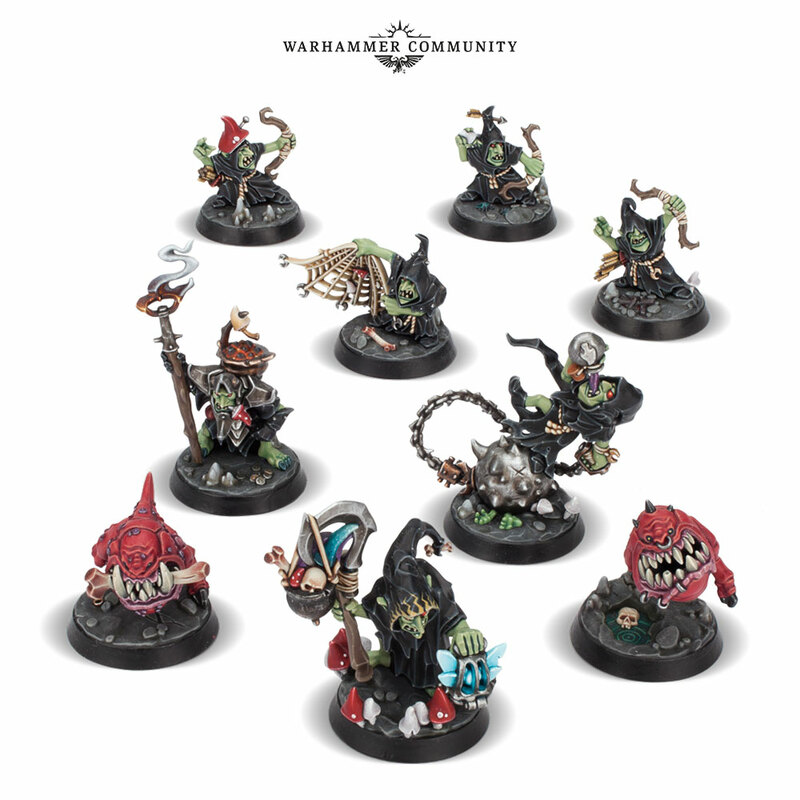 I wouldn't mind owning a few minis for the games I play in, but I have zero desire to paint them, nor do I want to deal with the hassle of mailing to them someone else to paint, hoping I get them back, and figuring out what's a fair rate to pay them. Its best to ask at a local gaming store to find a painter. They can give you indications for fair rates. In my area it starts at 15$-20$ per infantry model. Its not cheap. That's a good idea. At least it saves on shipping, which can add up these days. Considering how much work goes into painting a mini, that's a reasonable rate for someone's time and materials. But man, that would add up quick for anything more than one or two minis. I have a summoner that regularly summons three types of creatures. 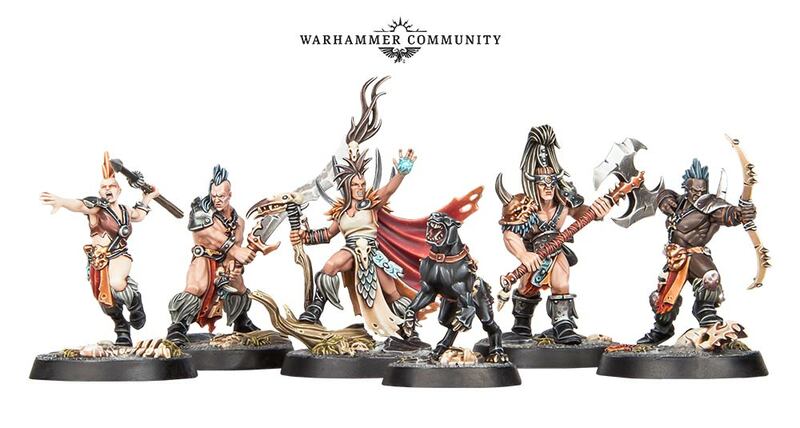 But I can't see buying 4 minis and then paying $80 to have them painted.